This website is your toolkit for resources to enhance emergency care for children in your emergency department. 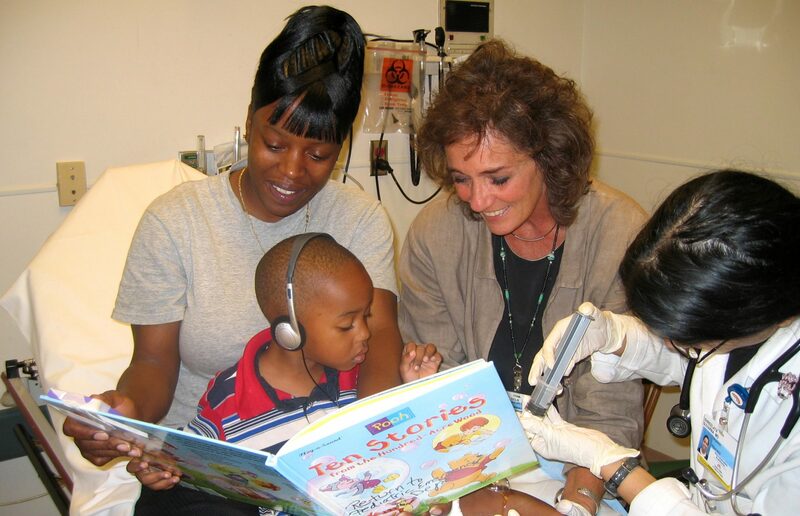 Our goal is to provide you the means to make it as easy as possible to meet the emergency needs of infants, children and their families. Specific descriptions of the possible roles for physicians, PAs and nurses. A comprehensive list of the most important equipment your ED should have available for pediatric care. Some guidelines for improving pediatric safety in the ED. The sample policies/procedures in this section are based on actual policies currently in use in EDs across the country. Some projects and QI metrics to consider implementing in your ED. Share these brief (3-8 minute) video clips with your staff, focused on the use of positioning, distraction, preparation and pain control techniques to enhance care for children and families. 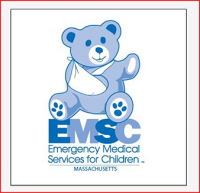 Learn which EDs in Massachusetts have an identified PECC. 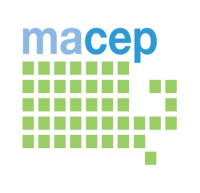 A list of your colleagues who are serving as PECCs in Massachusetts, with opportunities for more communication and networking.